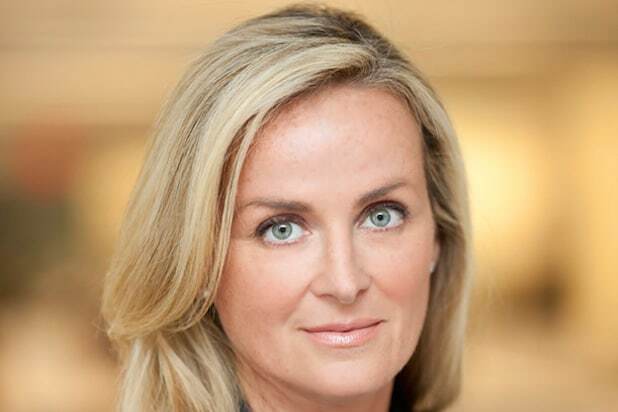 Fox News has named Suzanne Scott as its new Chief Executive Officer, the company announced on Thursday. Scott previously served as president for programming and development and has worked with the channel since its inception in 1996. The reshuffling marks what will likely be a tumultuous few years for the channel. On Wednesday, the channel’s parent 21st Century Fox announced that Lachlan Murdoch would take over Fox as chairman and CEO after the company completed a sale of assets to the Walt Disney Company. 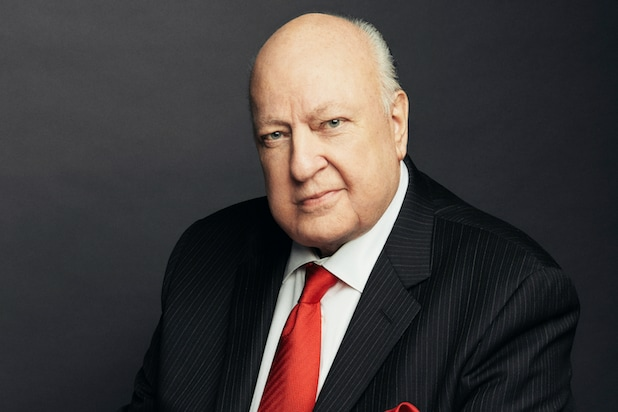 The diminished “new” Fox the company is now touting will have purview over Fox News, Fox Business Fox Broadcasting Company, Fox Sports, Fox Television Stations Group, and sports cable networks FS1, FS2. A release from 21st Century Fox also noted that the family patriarch Rupert Murdoch would assume the role of co-chairman. The media titan’s other son, James Murdoch, was noticeably left off the masthead. The more liberal scion of the Murdoch family is expected to leave the business for his own venture capital fund, according to the Wall Street Journal.